Disha Patani, who is all set to feature in Sajid Nadiadwala's 'Baaghi 2', says she feels 'fortunate' to have the same mentor as rumoured beau Tiger Shroff. When asked how she feels to be the leading heroine of his banner, Patani said, "I feel very fortunate. I know he really takes care of his artists and treats you like a family. When I met him I felt so protected as he takes up all the responsibilities and makes sure you are on a right path. " 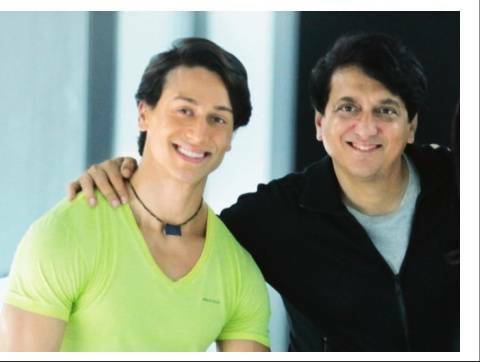 "So, I feel very lucky that I have Sajid sir, the same mentor as Tiger has. 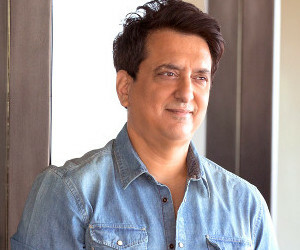 I have always wanted to work with him especially because of the way he moulded his career in 'Heropanti' and 'Baaghi'. He takes charge of everything and encourages you to do the good work." Disha, who wooed the entire nation with her innocence and charm in 'M.S. Dhoni: The Untold Story,' alongside Sushant Singh Rajput, also said she's thrilled to be a part of 'Baaghi's sequel, a film which she has watched 'so many times'. 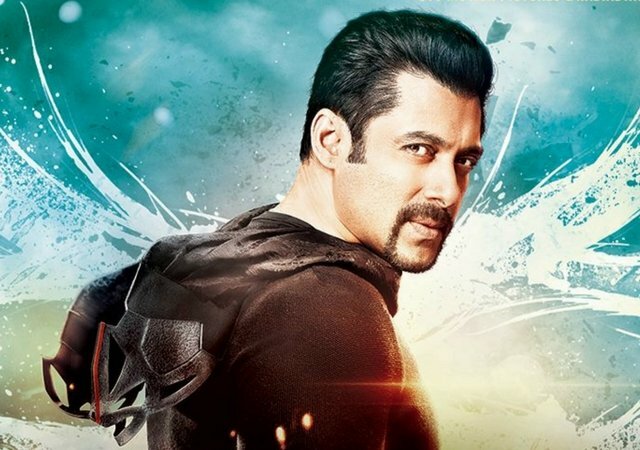 "I loved the film and its action. I have watched it so many times especially the climax, the fight sequence. Now in the sequel, I can't reveal much, but it's a completely different setup and the story. And it's a very special story. When I heard I was thrilled! " Adding, " 'Baaghi' was kind of a revolution in terms of action, like nobody has made an action film like this. We have had many action films, but this film was very different in terms of doing physical action and not using body double or much of harness. " The 25-year-old also talked about her equation with 'A Flying Jatt' star and said he is a perfectionist who inspires her. "Tiger is like a perfectionist. He is a focused man and is someone who inspires me. Whatever he does, could be dance or action, he gives his 1000 percent. I have worked with him on an album and it was so hard for me to even stand next to him when he is dancing." "He goes into a different zone and is very passionate. We are very good friends as well. So I think for us it will be easier to work together as we used to dance together. So there is certain kind of understanding that we have. I know for a fact that I have to really work hard to be able to match up to him or to be able to just stand next to him." Disha and Tiger have allegedly been involved in a romantic relationship and it will be interesting to see them enact the same chemistry on screen in 'Baaghi 2'.